Subaru Australia is expanding its successful shopping centre ‘experience’ store concept, with plans to open similar stores in a number of other major retail centres nationally by the end of 2017. 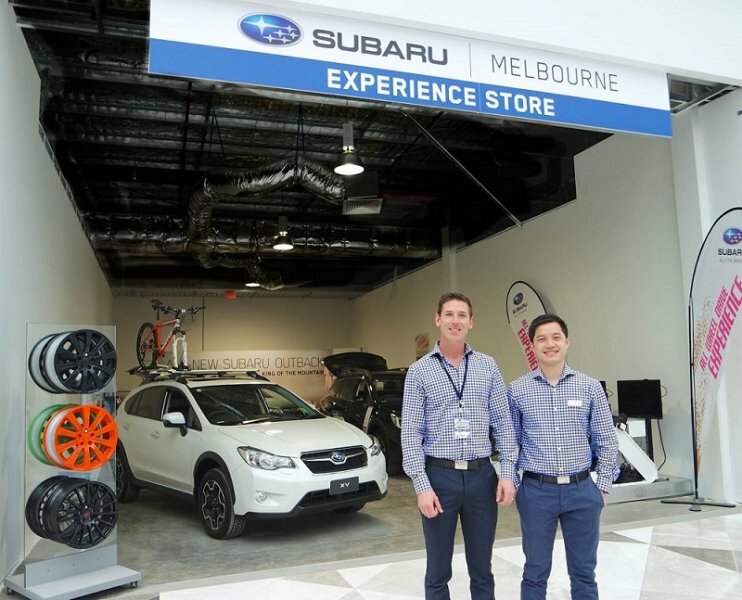 Subaru Australia introduced the unique pop-up stores in shopping centres at the end of last year as part of its new Subaru ‘do’ program to increase access to Subaru and enrich customers’ experience. The first pop-up store, rolled out in Pacific Werribee Shopping Centre, will be transitioning into a permanent store by the end of this year. There is also potential for Northland Mall’s Subaru pop-up converting into a full store in the future. The permanent store will be distinct from the traditional showroom and transformed to reflect the multi-personality of the brand - part of Subaru’s drive to attract new customers by meeting their contemporary buying needs. Subaru Australia Network Development Manager, Toby O’Bree, said: “The traditional Dealership model remains popular amongst customers. However we see the pop-up store as an ideal way for customers to experience the Subaru brand in different, more convenient environments, helping to increase the availability and consideration of Subaru for many people”. The pop-up stores introduce a new level of innovation to the way customers purchase Subaru cars and can serve the entire process as a dealership would. Customers can browse, test drive, organise finance, have trade-in appraisals - all in a relaxing shopping environment. Customer response to the stores has been overwhelmingly positive – particularly, having a personal one-on-one service – enriching their experience and offering convenience. More importantly, Subaru’s pop-up stores focus on developing the relationship customers have with the brand. The concept allows customers to foster more authentic relationships with the enthusiastic “Subaru Passionate” team of experts on hand to help the customer with their purchase. The combination of traditional dealerships, pop-up stores and permanent mall stores will continue to develop as Subaru seeks to make their brand more accessible while helping meet customers’ emerging needs.